In recent years, you’d be forgiven for passing up on Neverland’s games. The Rune Factory series has always sold itself as a fantasy Harvest Moon, or basically Harvest Moon with a heavy focus on killing monsters alongside farming vegetables. It’s a valiant attempt to please those who find Natsume’s charming farming series too boring, but never-the-less, it’s not exactly exhilarating in itself. While I’ve never played Neverland’s Rune Factory games, along with the millions of others who didn’t, Neverland used to be a more dominant player back when Japanese studios were in the driving seat of the video game world. It’s best known works were the Lufia games. 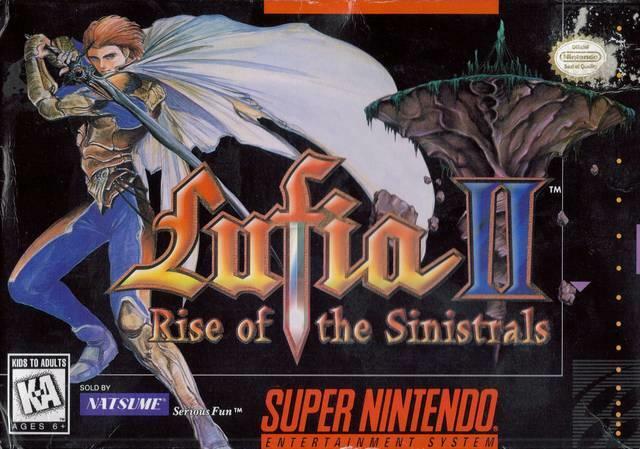 Lufia & The Fortress of Doom and Lufia II: Rise of the Sinistrals played a huge part in shaping my affinity for JRPGs in the mid-1990s. 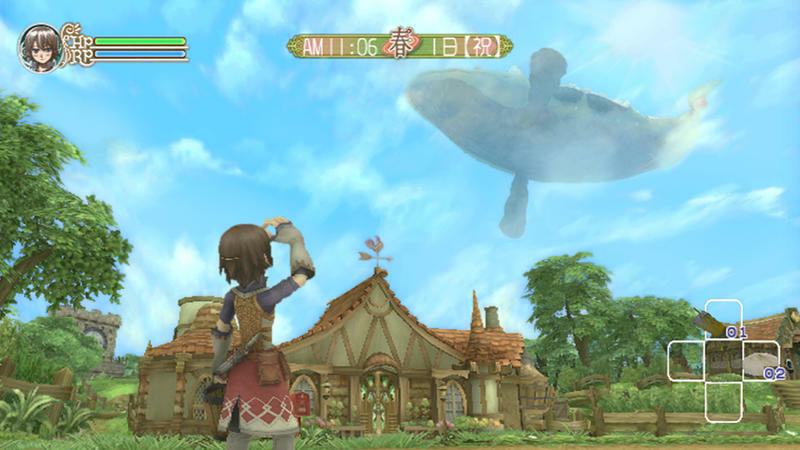 The former is more of a straight JRPG Dragon Quest clone, but its vastly superior sequel creates an enormous world full of episodic adventures, collectible monsters, and, more importantly, mind-bending puzzles that will leave the most patient of gamers grumbling in frustration. Best of all, Lufia II stepped up and filled in the gaps after I had beaten both 16-bit Final Fantasy games and Chrono Trigger. Needing a new outlet, there it was, and this B-grade series has always stood the test of time in my brain as classic material. It had been a while since I played one of its games, but I have too many happy memories with these two to not notice. A few other hits here and there popped up over the years, but recent times have taken its toll on the company. An ill advised remake of Lufia II on the DS didn’t help matters, either. It remains to be seen what will happen to the Rune Factory series and the already announced fifth entry.